Oral health starts with an exam and cleaning. We will provide you with a treatment plan based upon our findings and are happy to discuss alternative options or questions you may have, taking into consideration your individual preferences and needs. 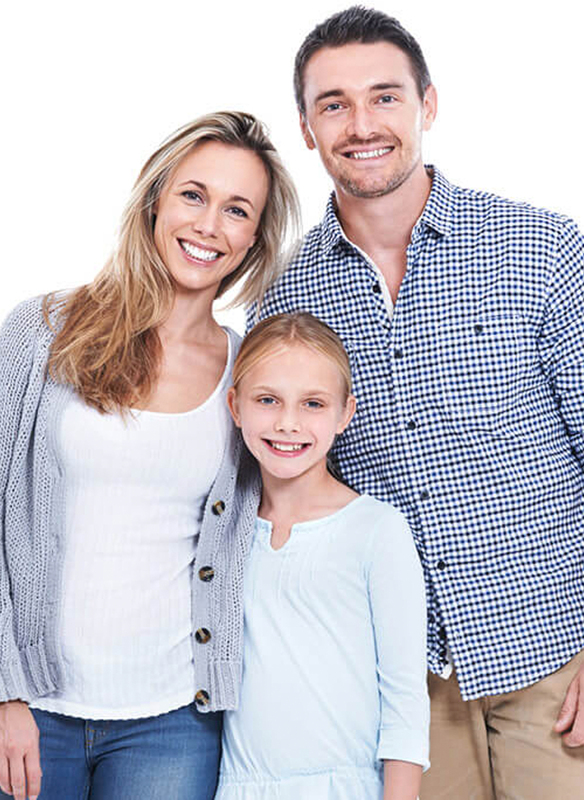 After your first visit, we will continue to see you for periodic examinations, usually every 6 months, and limited or emergency examinations as needed when unexpected dental issues arise. A conversation with your dentist about any concerns you have regarding your teeth, mouth, or overall oral health. We encourage you to ask questions. A periodontal (gum) evaluation. We evaluate your x-rays and take gum measurements to determine your gum health; if periodontal (gum) disease is present, more treatments will be recommended. Oral examination of the teeth including an oral cancer screening. X-rays to evaluate problems, cavities, or bone loss in areas that may not be visible during the oral examination. Please forward us a copy of your past x-rays so we can determine in advance if new records will be required. A comprehensive treatment plan will be presented based on our findings, records, and your individual needs and preferences. Be sure to ask your dentist, hygienist, or anyone on our team about your oral health questions and concerns. A well-informed decision with which you are comfortable is going to be the best one for your oral health. Regular dental cleanings usually go hand in hand with the comprehensive examination or regular (recall) evaluation. In the absence of periodontal (gum) disease, which may require additional treatment, a regular cleaning will remove debris, calculus, plaque, and stain from your teeth. We usually begin by using an ultrasonic cleaning instrument which vibrates loose any harder deposits, then use hand instruments to remove finer pieces, and then use a polisher to remove surface stains. We’ll make recommendations or suggestions on how to clean your teeth or any special restorations or tooth conditions that might require additional home care tools and answer any questions you have about maintaining your teeth.